If you have any questions about our services please contact us anytime. 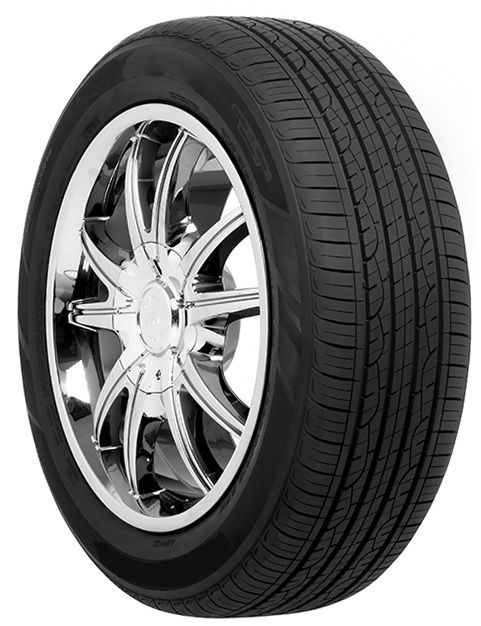 At Lake City Tire we've been providing quality tire services and products to our customers for over 35 years. If you have any questions, we'll have an answer for you. We understand that sometimes you don't have time to sit around and talk tires. We strive to provide quick and efficient work that'll have you out the door in no time! There's a reason why out customers have been coming back to us for decades! 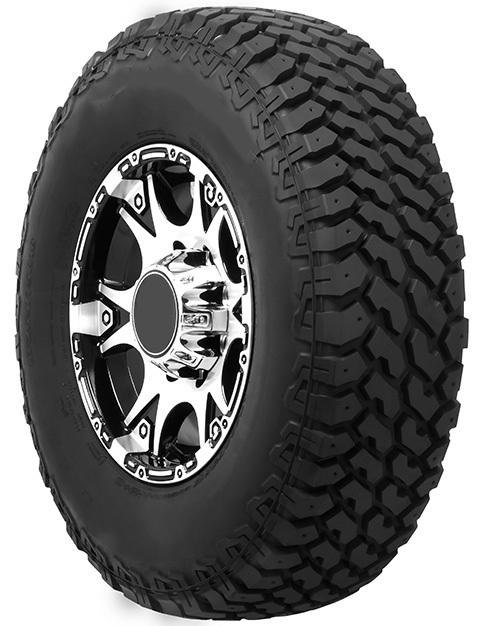 We carry top of the line brands like Mastercraft tires, Bridgestone tires, and Michelin tires that anyone can afford. 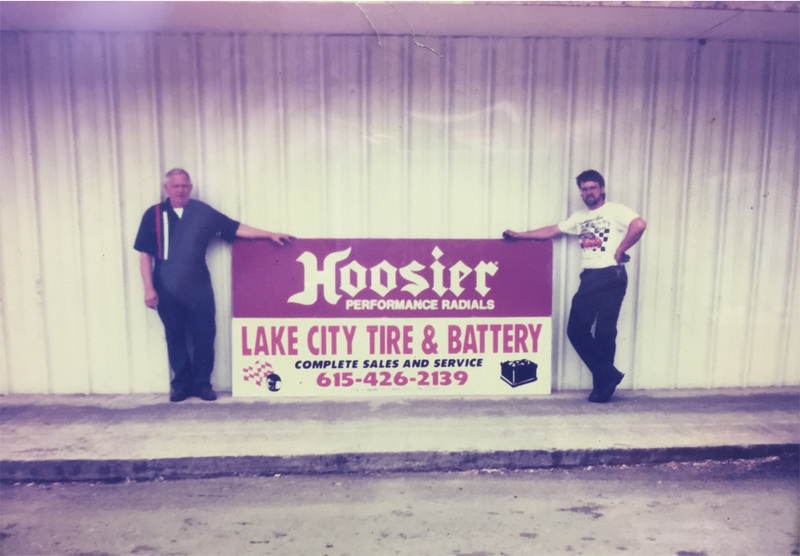 Lake City Tire is a family owned business that has provided it's community with quality products and services for over 35 years. Because we're a small business we'll offer something the big corporate stores can't, and that's an honest opinion and sincere hard work. We'll only sell you on the tires we think wIll be most beneficial to you, and we'll make sure you leave safe and glad you dropped by. We also support our local community by sponsoring youth and high school athletics. 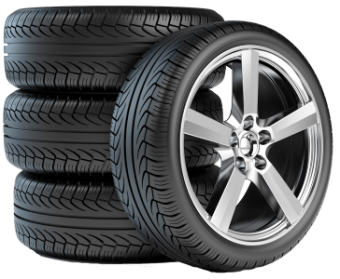 Contact us today for a free quote on a set of brand new or used tires, or if you have any questions about the services and products we offer. We're a small, family owned business that provides fast, friendly, and quality service. Our prices for our products and services are always competitive. 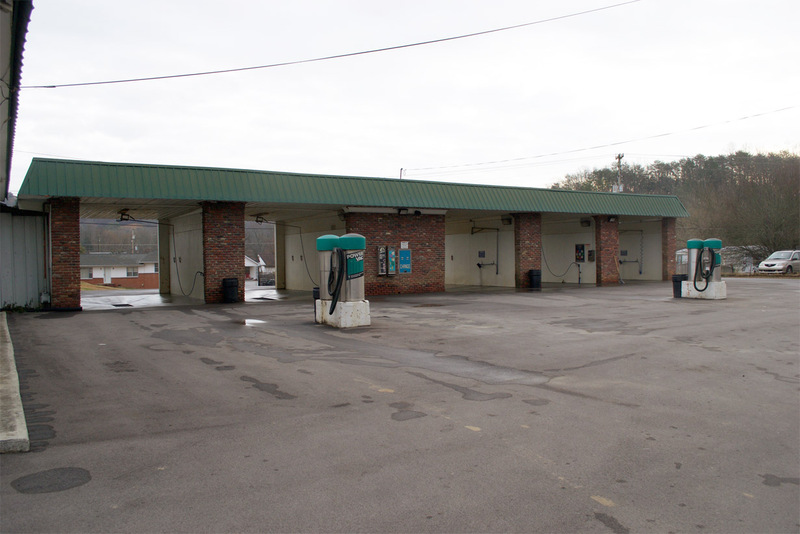 For over 35 years, we've been Rocky Top's tire experts. READY FOR A SET OF BRAND NEW TIRES? 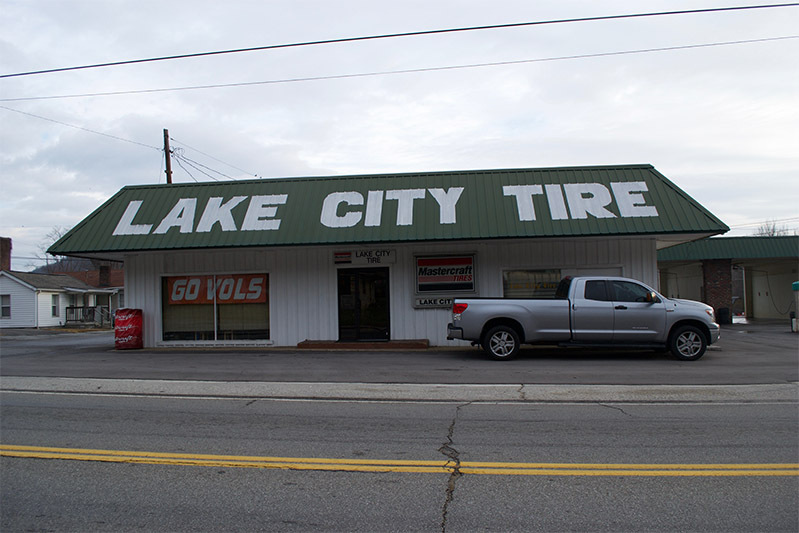 "Been dealing with Lake City Tire for almost 20 years and NEVER had any issues. Always treated good and they know their stuff"
"Had a small accident with a badly damaged tire rim. They went out of their way to get us back out on the Rd. Made a trip to the junk yard for another rim. They couldn't have been better for two old people that needed help, as we still had a good fifty miles to get home. Thank you very much!!!!" 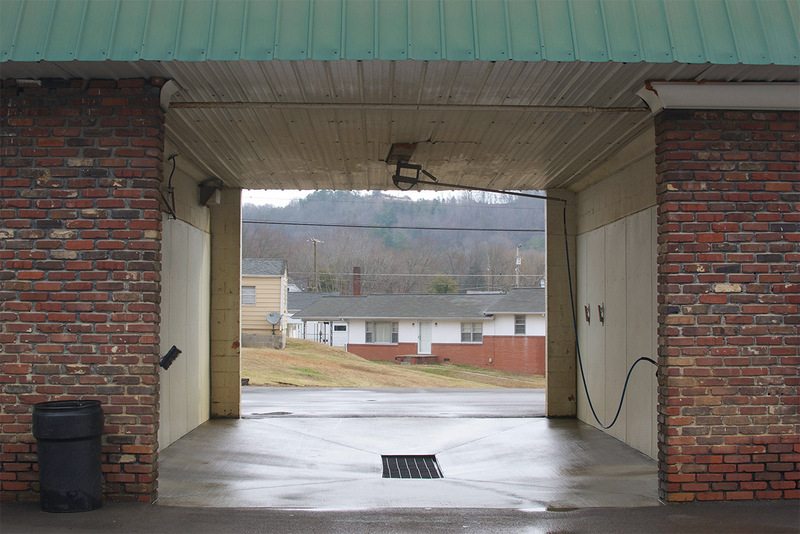 "It is worth the drive from Knoxville to buy my tires. They always get me in and out quickly and they are very professional. They totally stand behind their work and it is obvious that doing a great work is important to these guys. My wife has had to take the cars there before and they treat her with the up most respect, and they have never tried to sell us additional service. This place really is a cut above the rest and much better than the chain stores." 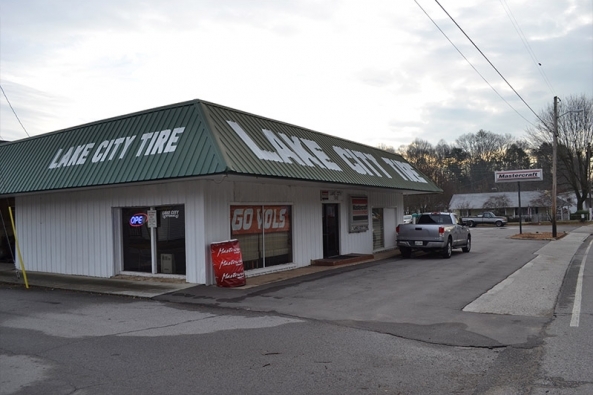 "The staff at Lake City Tire is always friendly and professional. Local company with competitive pricing and they always get my car in and out soon. I would highly recommend using this tire shop for your tire needs." 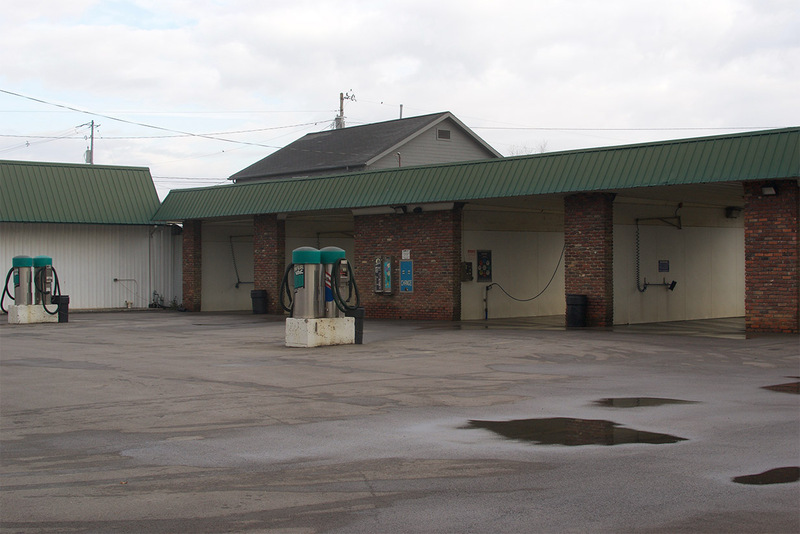 "Duayne and his staff have always been extremely helpful. My family has been buying tires here for generations. Best price and service you will find." "Pulled in with a flat. Took me right in and had it repaired in 15 minutes. Outstanding!!! I WILL be back!"